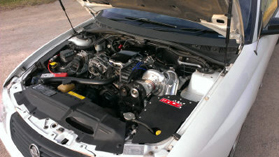 The Raptor supercharger kits for VU, VX and VY are the premium power producing option, immense torque and power production. This kit is an easy DIY or we can nominate an installer for you. This kit has no equal in that everything you need is featured and the ECU is professionally updated so your vehicle performs flawlessly. 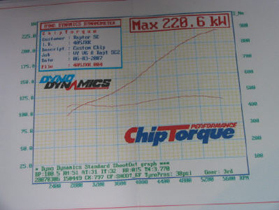 A good extractor/header and exhaust system is needed to achieve the power figures shown.